Step into a world filled with delights thanks to ‘Royal Breakaway’, our most exclusive package. 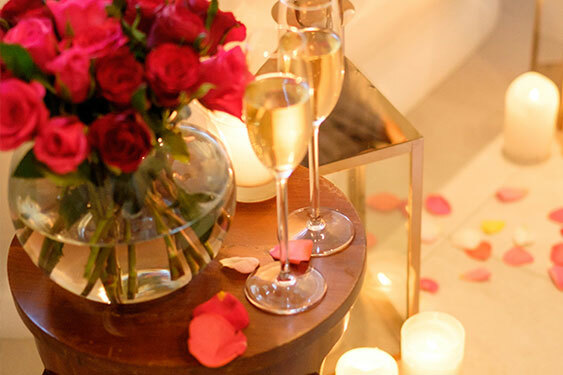 or spa, and a romantic rose petal turndown, you will feel and be treated like Royalty. 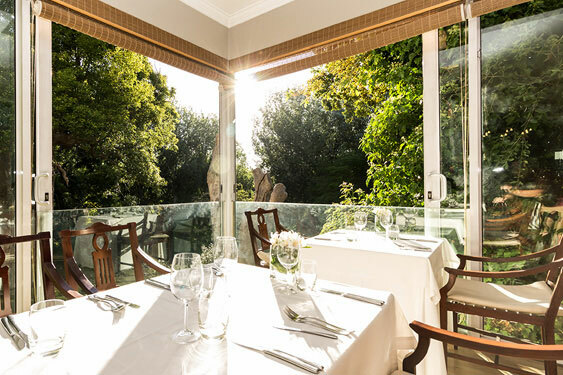 The R500 credit is non-transferable.Spa treatments are subject to the Spa’s opening times. Bookings at Greenhouse are essential.